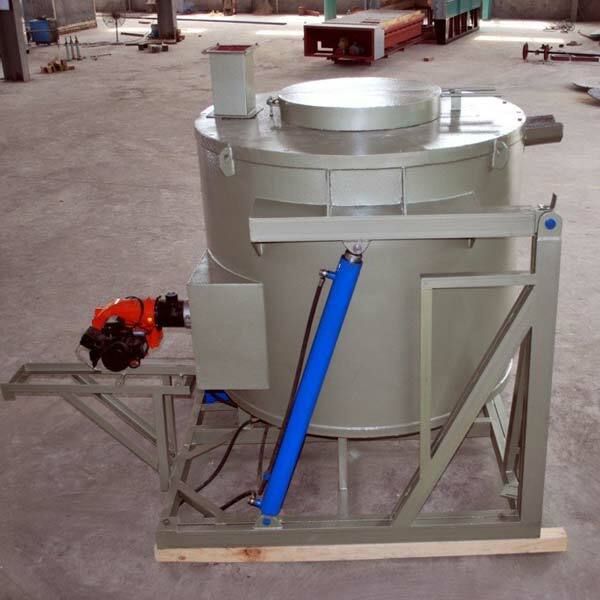 Being a client-centric entity, we are engaged in offering Crucible Tilting Furnace to our clients. Our business is based in Rajasthan, India. It is highly demanded by various industries for suitable applications. We offer it in various sizes and specifications, to cater to the varied industrial requirements. Our expert professionals thoroughly observe it at every stage of the production, to develop a high-quality final product. It is precisely engineered in accordance with the set industrial standards and norms.